Enter for a chance to win a four nights gateaway in Georgia! 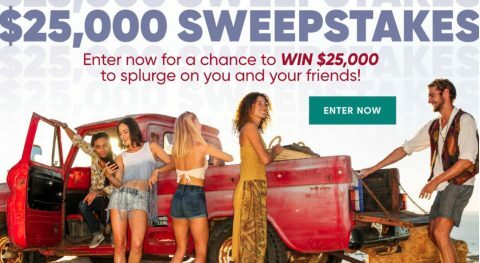 Enter to win a $500 cash from Food Network! 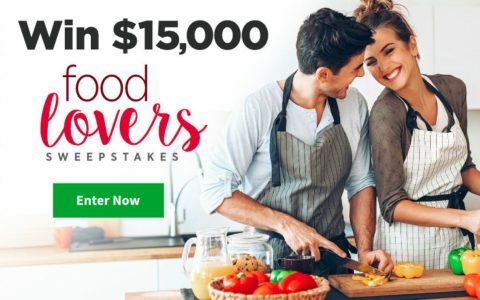 You could win $15,000 from AllRecipes! Shape is giving away $25,000. Shape is a monthly English language fitness magazine started by Weider Publications in 1981, founded by Christine MacIntyre and became the number one women’s fitness magazine. 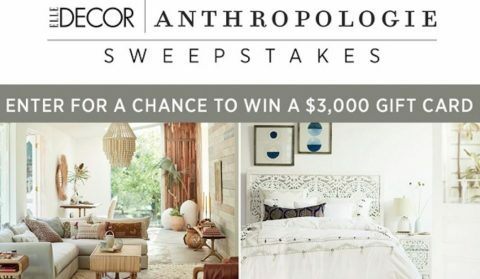 Elle Decor is giving away a $3,000 Anthropologie gift card, plus decor product selection assistance from an Anthropologie home stylist, at the convenience of the Anthropologie home stylist. 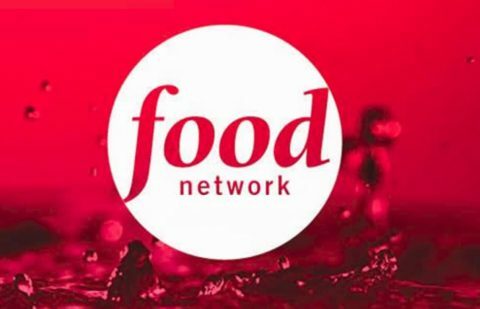 You could win a $100,000 from Food Network Magazine! HGTV Magazine is giving away $500 for your home! 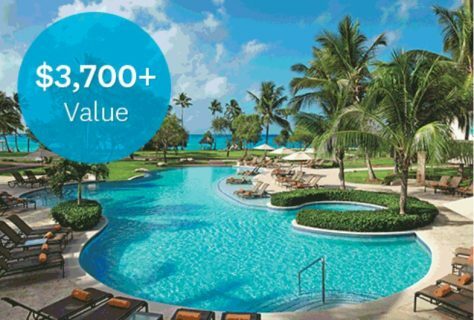 Enter for your chance to win a gateaway for 2 to La Romana, Dominican Republic plus $500 spending money!